Richie is a certified trainer with a professional background in rugby and athletics. He has trained with internationally-acclaimed sports professionals from around the world and studied alongside pioneers in health, fitness and nutrition. Richie will work with you to boost your whole body strength, transforming you into a fitter, more toned version of yourself. You’ll focus on functional movements and using your own bodyweight as a workout tool to hone a flexible, iron-strong core. No complicated equipment, just simple, effective exercises. This helps keep you ‘in the zone’ from beginning to end. Richie’s in depth knowledge and detailed demonstrations mean you’ll never be left with questions unanswered during his HIIT and circuit training sessions. You’ll always be ready to take the next level up. Your sessions with Richie will be enriched by his nutritional expertise. 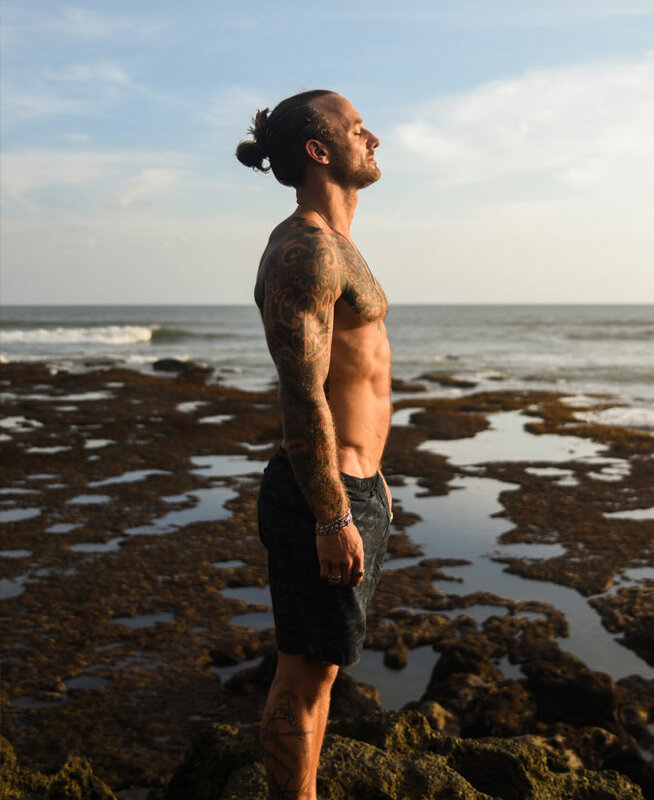 An avid superfood chef himself, Richie takes the time to understand your body’s nutritional needs and works alongside our chefs to develop only the most suitable meals to complement your daily workouts. Richie’s energy and Yorkshireman’s charm is infectious and will keep you motivated throughout each fun and lively session. You’ll work hard and see superb results for it.